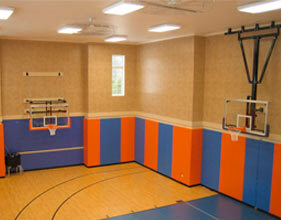 The process of home remodeling can be as enjoyable and exciting as new construction. It is vital to find that contractor who can manage a tight schedule, complete the project within budget, and has the experience and knowledge to bring to the forefront all of the endless possibilities. Avis Homes will begin on time and supply you a detailed timeline schedule, down to the details of a daily agenda. You’re busy and shouldn’t have to worry about the reliability and integrity of your contractor. We have it down to a science. We are all about hands on! The time and energy we devote to you firsthand will astound. That’s our promise. At Avis, we’ll continuously demonstrate our expertise and guide you through the multiple decision processes. You’ll be given a detailed outline covering what decisions need to be made and when, trade by trade. Our staff of contractors will meet with you as you request at home, office or as needed at our local vendors and showrooms. 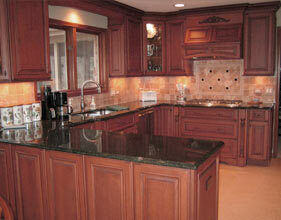 Our years of experience with new home construction helps make us an even better remodeler. 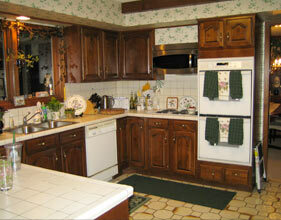 View our gallery page to see a small sample of recent remodeling. We will handle the smallest of jobs and tackle the largest of projects, from changing out your worn and tattered front door to building another wing onto your home. Regardless of the size, level of detail or budget of your project, Avis Homes will always treat you with the level of importance that is pinnacle. At Avis, we have taken the initiative to become an EPA certified lead paint renovator. This is the new federal law that became effective April 22, 2010 and applies to all homes built before 1978 which are undertaking remodel and renovation. Ask us for the specifics. Avis Homes allegiance with Pella Windows & Doors spans 25 years. We can perform window and door replacement quickly, effectively, and at an unbelievable price. We have many references that will attest to our professionalism. Take advantage of the look and energy efficiency of the Pella Brand. 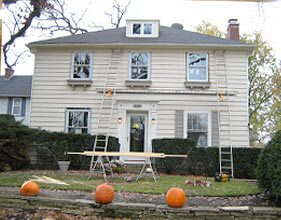 For many homeowners these days it seems more fitting to remodel your existing home or invest in a new addition. We can bring your home up-to-date in a timely manner while you keep to your busy schedules. The added value of a newly remodeled kitchen, bath, sunroom, basement or an entirely new addition or renovation can increase the value of your home. We all know that this is imperative for resale these days, but the best part is that you can enjoy your investment now! Let Avis bring to you exceptional ideas that are creative, trend setting or a slight variation on a tried and true design. Take the initiative, and let us show you how we differ from other remodelers.